Asobitech 1up game a week: Where do we go from here? is that if you have no spare time, you don't get to make games. I'm going from Full time to Part time in my "normal" job. Giving me 4 days a week to work on making great Indie Videogames. I will be revising some of the concepts in the 12 games I managed to complete in the 1up series. 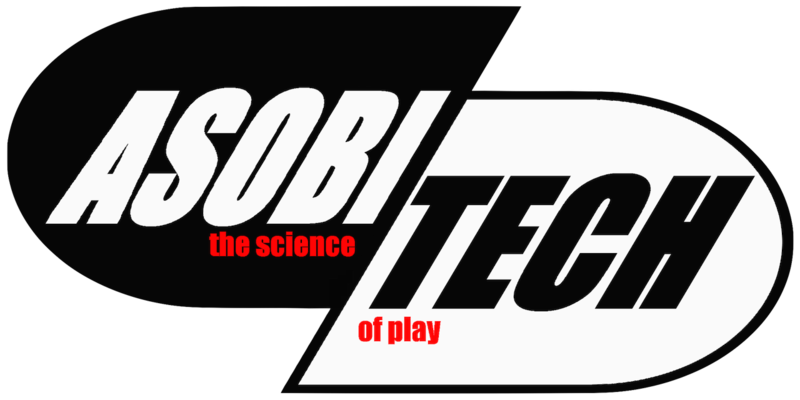 But this year will be a year of big things for Asobitech. what happened next? where did you go?? just stumbled across this site... pretty interesting... last update 3 years ago? ?